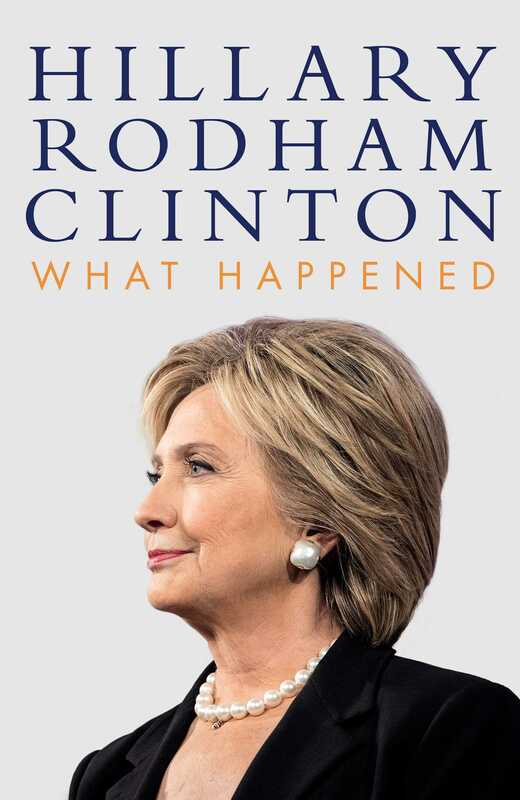 In these pages, she describes what it was like to run against Donald Trump, the mistakes she made, how she has coped with a shocking and devastating loss, and how she found the strength to pick herself back up afterward. With humor and candor, she tells readers what it took to get back on her feet—the rituals, relationships, and reading that got her through, and what the experience has taught her about life. She speaks about the challenges of being a strong woman in the public eye, the criticism over her voice, age, and appearance, and the double standard confronting women in politics. She lays out how the 2016 election was marked by an unprecedented assault on our democracy by a foreign adversary. By analyzing the evidence and connecting the dots, Hillary shows just how dangerous the forces are that shaped the outcome, and why Americans need to understand them to protect our values and our democracy in the future. The election of 2016 was unprecedented and historic. What Happened is the story of that campaign and its aftermath—both a deeply intimate account and a cautionary tale for the nation. Hillary Rodham Clinton is the first woman in US history to become the presidential nominee of a major political party. 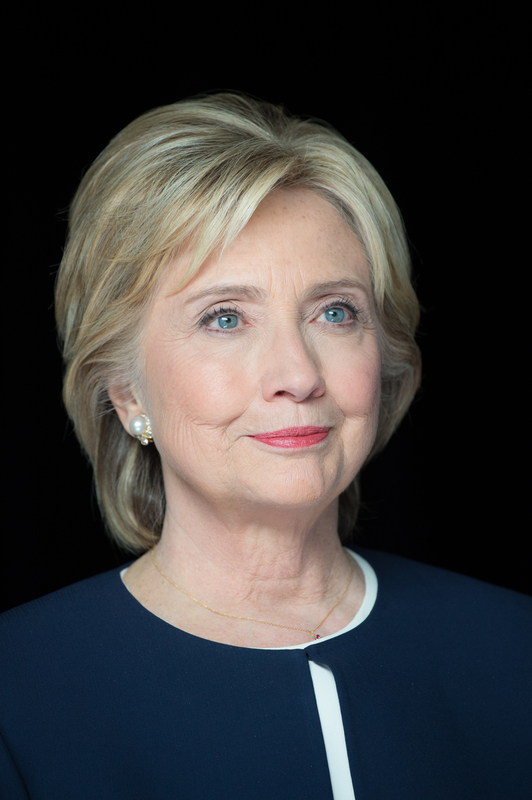 She served as the 67th Secretary of State—from January 21, 2009, until February 1, 2013—after nearly four decades in public service advocating on behalf of children and families as an attorney, First Lady, and Senator. She is a wife, mother, and grandmother.